Sefton Care Leavers Centre | Supporting young people in care and care leavers in making a positive transition into living independently. Supporting young people in care and care leavers in making a positive transition into living independently. Our Place is the home of Sefton Care Leavers Centre! SCLC is a new initiative, thought up by the young people in the MAD Group and funded by The Big Lottery Fund, which has been created to offer children and young people in care and care leavers support in their transition from care to independent living. We work with children, young people and adults aged 14 – 30 to help them gain the vital skills they need to succeed in independent life. Whether they need support with housing and tenancies, finding and maintaining employment, life skills like cooking, cleaning and budgeting, we offer a tailored service to our young people and aspire to help them conquer any issues they may approach us with. If you are interested in what we do or if you have any questions, please don’t hesitate to call us on 0151 928 1380. Our opening times are in the table below and you don’t need an appointment to see us; Just call ahead to let us know you’re coming and someone will be ready to see you when you get here. We can’t wait to meet you! 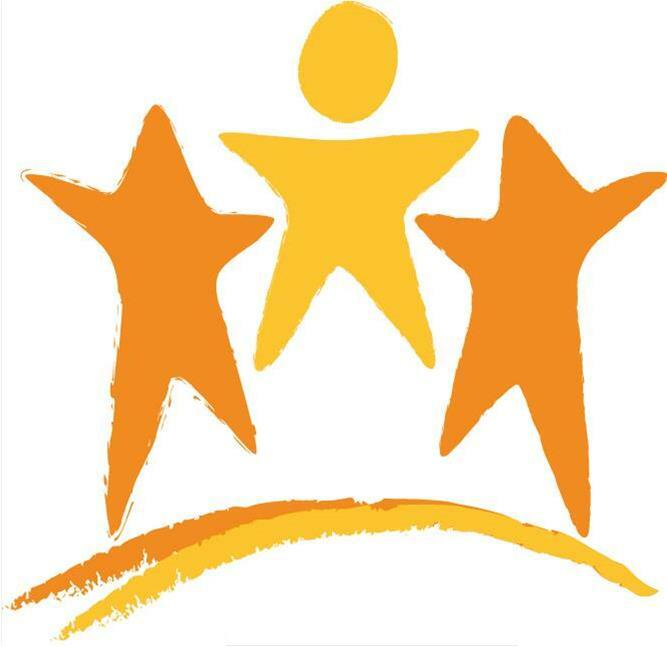 Venus and Sefton Care Leavers Centre achieved the Sefton Star Standard accreditation in early 2015. The Venus Centre, 215 Linacre Lane, Bootle, Liverpool, L20 6AD – 0151 474 4744.